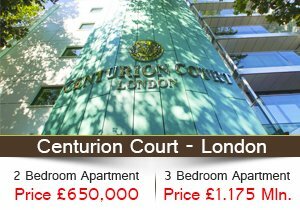 Address & Area - The property is called Centurion Court, 31 Woodford Road. This area of South Woodford is referred to as 'Park Lane of East London' due to its prestigious location, with properties around this area being in the region of millions of pounds. Definitely a high end area, surrounded by highly successful professionals and businessmen from all walks of life. 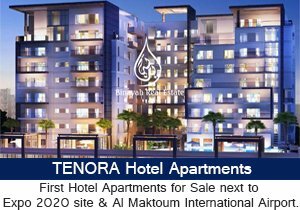 Sizes of Apartment: The two bed apartments have average sizes of around 820-880 sq ft net (excluding balconies and terraces). 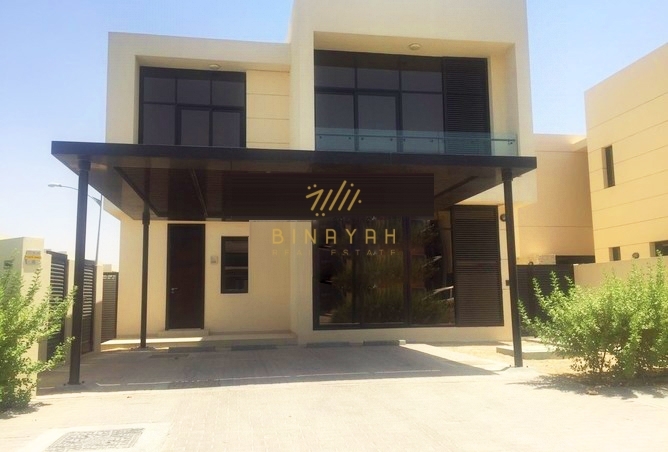 The ground floor apartment has a standard size like all other apartments but it has the distinct advantage of private garden that comes along, with access to garden from inside the apartment as well as dedicated and secure entrance to the garden from the outside. These apartments therefore fetch a premium of 25k GBP over the other apartments.